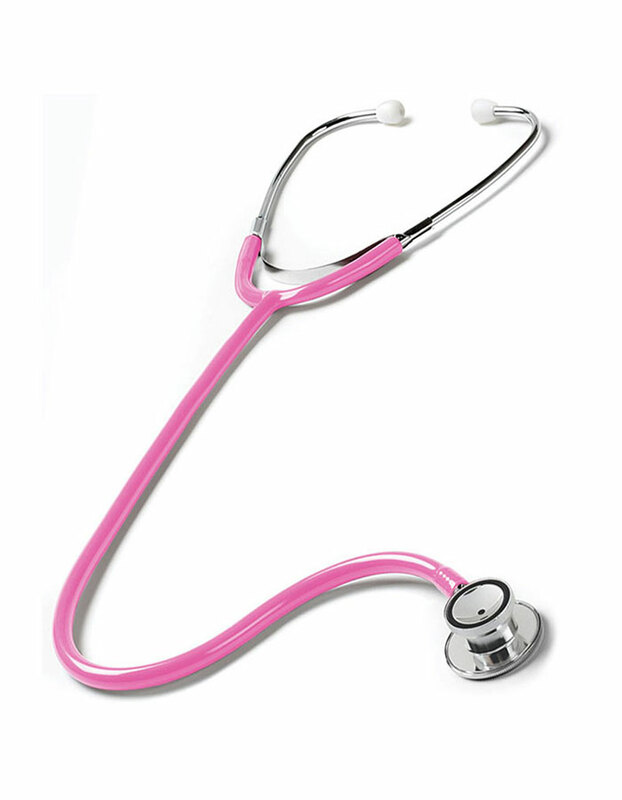 A stethoscope that serves every pediatrician needs! It features a traditional dual head chest piece with soft PVC eartips for comfort and optimum performance. 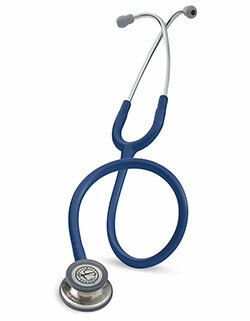 Sized adequately for children diagnosis, the stethoscope is great value for money.